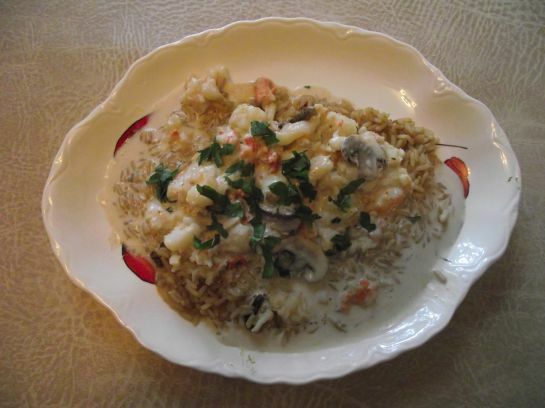 Unlike yesterday's Lobster Thermidor dish, where we saved and stuffed the crustacean's cavity and claws, this time around, we are simply going to remove the lobster meat and serve it with a sauce on a bed of Spanish yellow rice. But first we have to prepare two necessary ingredients for this fantastic recipe: clarified (drawn) butter and béchamel sauce. The procedures are a walk in the park and a must for many fine seafood dishes. You will immediately be labeled a gourmet chef by family and friends. Guests will shamelessly be asking when you will be preparing these dishes anew. The following are all the ingredients covering clarified (drawn) butter, béchamel sauce, and our classic Lobster Newburg dish. Clarified butter is simply melted butter with the milk solids (sediment) removed. Step 1: Melt 1¼ cups unsalted butter in a saucepan over a low heat source. Step 2: Skim off the top layer of foam (milk solids) with a spoon; allow melted butter to cool for 5 minutes. Step 3: As a layer of more milk solids—and water—will have settled to the bottom of the pan, slowly pour off the clear golden clarified (drawn) butter into a container, being careful to leave behind the sediment. Optional Step: Through a small strainer lined with two layers of cheese cloth sitting atop a bowl, pour the clarified butter. This step will ensure that you have captured any sediment. You now have more than enough clarified butter for this and other recipes. Store what you do not use in an airtight container and refrigerate. 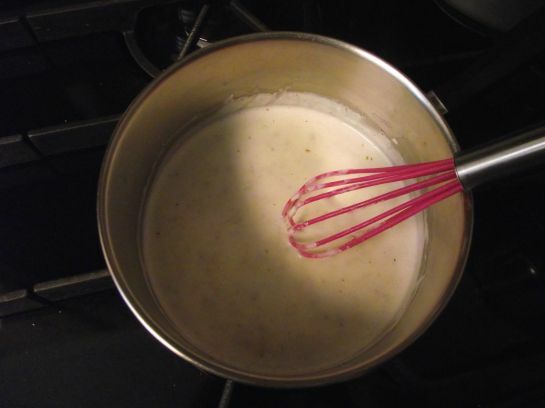 Béchamel sauce is a seasoned classic white sauce used in many fine dishes. In a saucepan, melt the butter over a low heat source. Slowly run very hot water from the faucet. In a small bowl, add 1 tablespoon of flour or arrowroot with equal amounts of hot water, stirring the contents well. Continue this procedure until the 4 tablespoons of flour or arrowroot are completely dissolved into a smooth mixture—no lumps. Add a splash of hot water if necessary. Pour in ½ cup of milk and stir the contents with a whisk. Raise heat to a medium setting. As the mixture comes to a boil, slowly pour in the remaining 1½ cups of milk. Add the nutmeg along with salt and pepper to taste. 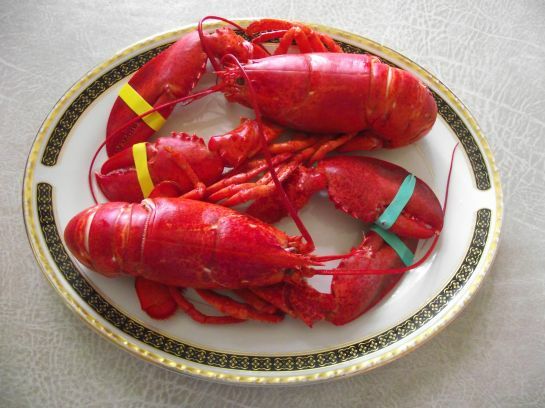 And now we are ready to put together the ingredients for a classic Lobster Newburg dish. As we did in yesterday's Part One, we'll be humanely killing our lobsters. This time around, we are going to thoroughly cook our two 1¼-pound crustaceans for a full nine minutes, then removing the meat and discarding the shells. Cut lobster meat in to bite-size ½-inch pieces then set aside. In a saucepan, melt 2 tablespoons of clarified butter over a low heat source. Add the mushrooms and paprika and whisk thoroughly. 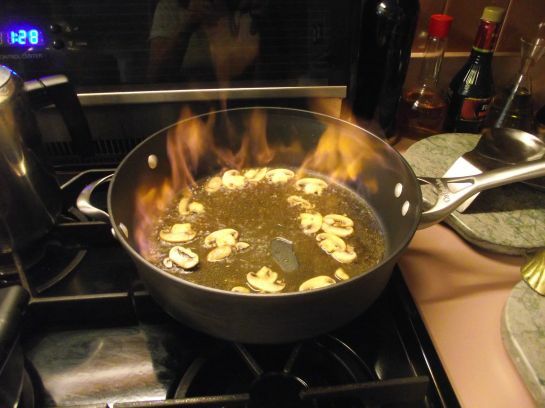 Raise heat to high; add wine and sherry then flambé; that is, liquor ignited briefly. Add the béchamel sauce and whisk thoroughly. Note: Following the cooking instructions referencing the rice, time it to coincide with finishing off the béchamel sauce/sautéed lobster simmering step: See next to last entry listed below. You'll have approximately 30 minutes. Add the bay leaves; simmer and stir for 15 minutes, making sure that the mixture does not come to a boil. Add the chicken broth—salt and pepper to taste—then continue simmering and stirring for an additional 10 minutes. Set saucepan aside. Discard bay leaves. In a sauté pan, melt the remaining tablespoon of clarified butter on a low heat; add and sauté lobster meat for 1 minute on medium-high. Remove lobster and add to béchamel sauce; simmer for 5 minutes. Serve over Spanish yellow rice. You'll recall from yesterday's Part One, that the Punxsutawney, Pennsylvania groundhog had declared six more weeks of winter. Until this cold weather spell breaks and we ready ourselves for springtime angling action once again, take this period of time to prepare some fabulous seafood dishes this February and into March. The Vernal Equinox (March 20th), officially springtime in our northern area, is really not that far away. If you are in the Riverhead, Long island area, I invite you to a free two-hour talk on fishing, which I will be giving at the Riverhead Free Library on March 20th at 6 p.m. The presentation is especially geared to the beginner and intermediate angler and will cover spin, bait, fly-fishing/casting. Additionally, I'll highlight go-to lures guaranteed to catch striped bass, fluke, porgies, sea bass, et cetera. There will also be a free raffle. In March, we'll continue with our monthly meeting at our waterfront home in Riverhead (where the North and South Forks converge). Gourmet food and beverage served. 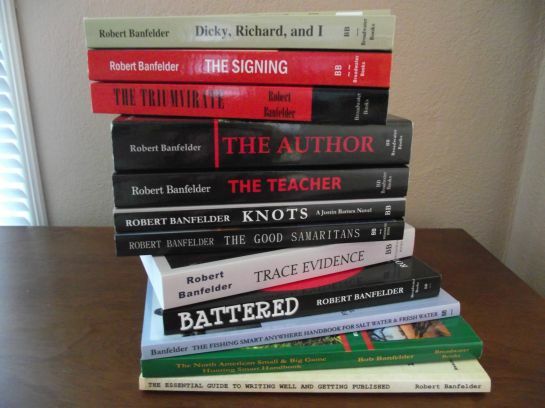 See my website under the EVENTS link at the top of the home page for details.